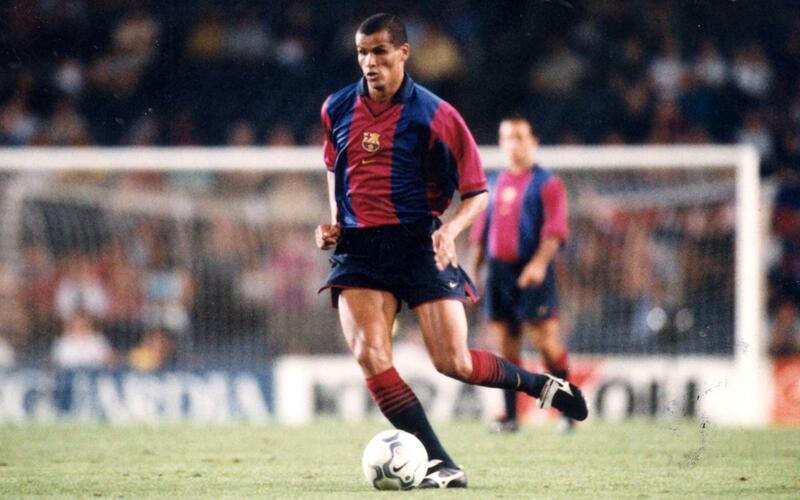 Do you remember some of the Barça Legends in their playing days? Remember Belletti's goal in Paris? Rivaldo's over-head kick? Ronaldinho's magic? Kluivert's goals? On Friday 30 June at 7.00pm at the Camp Nou, the Barça Legends will face Manchester United legends which will raise money for the Pediatric Cancer Center Barcelona in Sant Joan de Déu Hospital. Tickets are on sale on the official FC Barcelona website, and can also be purchased from the Camp Nou ticket office.